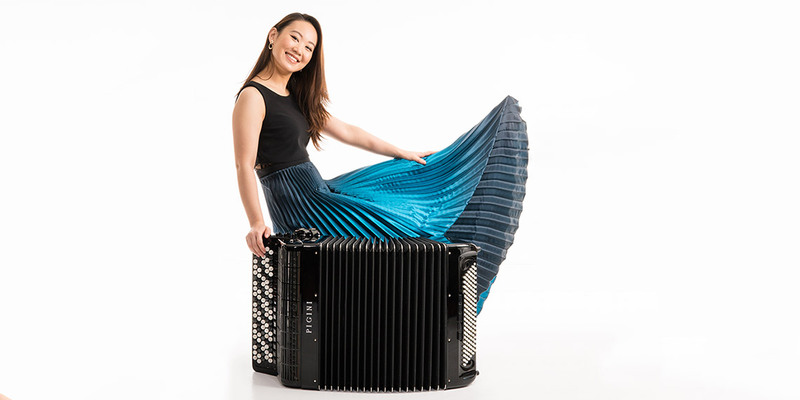 Praised for her engaging stage presence and performances that are technically and musically brilliant, Hanzhi Wang is the first accordionist to join the roster of Young Concert Artists in its 57-year history of discovering extraordinary musicians. Her concert career has already taken her around the globe with performances in Europe and Asia. 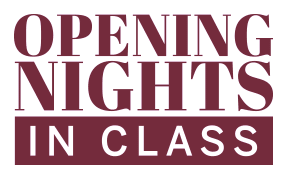 Wang will make her debut in the Young Concert Artists Series in New York, opening the 2018-19 season in The Peter Marino Concert at Zankel Hall at Carnegie Hall. Her Washington, DC debut in the Young Concert Artists Series at the Kennedy Center will be co-presented with Washington Performing Arts. In August 2018 Naxos will release its first-ever solo accordion CD–Ms. Wang’s “In the Path of H.C. Andersen.” It features works by Danish composers including “The Little Match Girl,” written for her by Martin Lohse. Wang’s artistry has been recognized by other contemporary composers as well with works dedicated to her by James Black and Sophia Gubaidulina, with whom she has worked extensively.